﻿ Media library – Казахстанский Медицинский Университет "ВШОЗ"
“English for Almaty doctors – preparing for the Universiade” / Телеканал Алматы. “Today in honor of Thanksgiving Day, the children’s dental clinic holds an open day” / Вечерний Алматы. “Kazakhstan 2050 – Eternal Country” information site. Relevant public health issues discussed during the WHO Readings. Information site of the republican magazine “Good health”. “Patient-oriented technologies and programmes” Training. 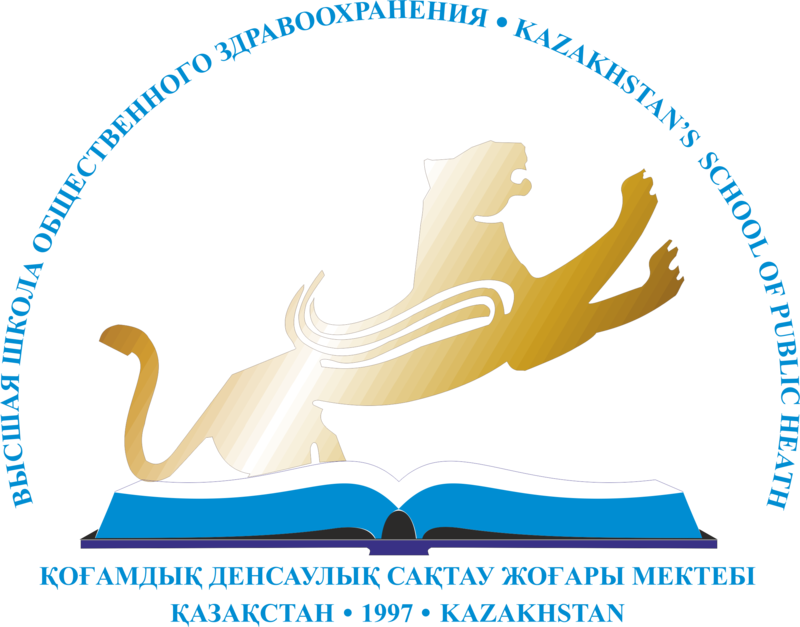 Information site ” Strategy: Kazakhstan 2050 – Our strength”. Public health issues discussed during the WHO Readings. Information portal N24.kz. “WHO Readings”: Relevant Public Health Issues. “Information portal N24.kz”. Specialists are to help defend the consumer rights. Information portal “Strategy: Kazakhstan 2050. Our strength”. Consumer rights protection training cycle for specialists was held in Kazakhstan for the first time.